Learn all about this month's content below. Brush up on some niche math topics with this series that explores interest rates, production costs, understanding your profits, understanding loans, and more! 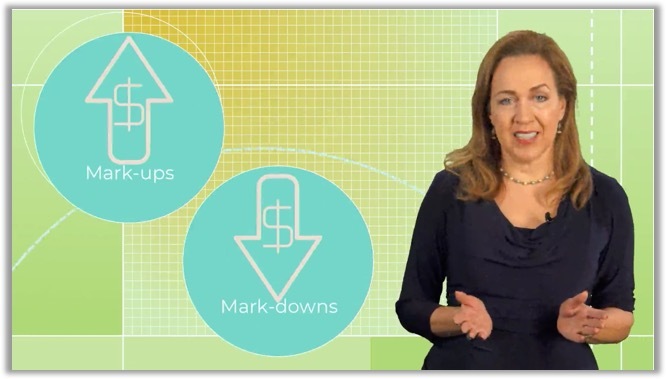 In this statistics series, you will learn a foundation for using statistics to find meaningful information in numbers. 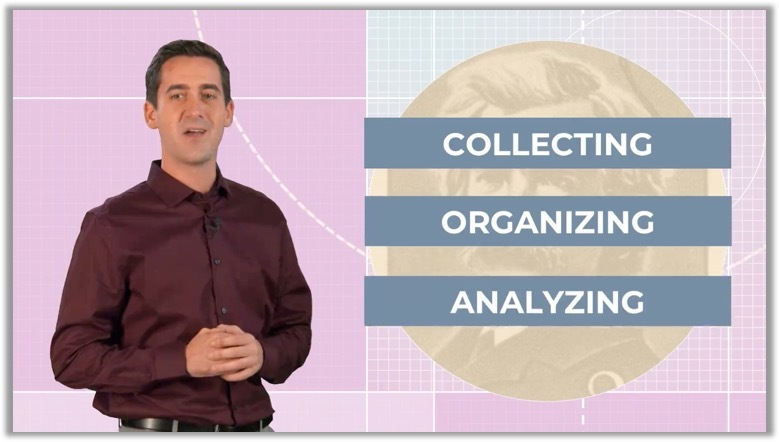 Learn how to collect, organize, and analyze data in these courses. Have questions about this content or our services? Reach out to us!